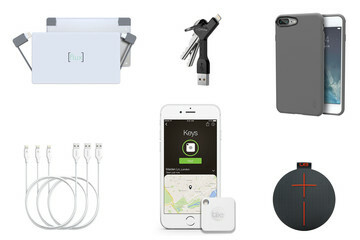 One end of the drive sports a Lightning connector to plug directly into a iPhone or iPad. The other side is a USB 3.0 for a Mac or PC. After adding movies, photos, and videos on your Mac or PC, you can use the iXpand Drive app to manage content. With the app, iPhone or iPad users can automatically back up their Camera Roll, content from social networking sites including tagged photos. The app also allows users to view videos encoded in popular formats. Users can also encrypt the information on the drive. 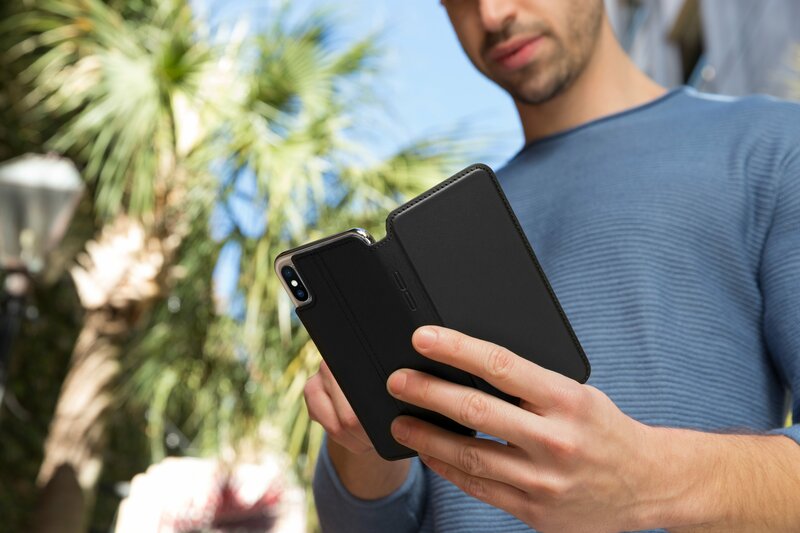 As another nice touch, the flexible connector can fit through most iOS device cases. 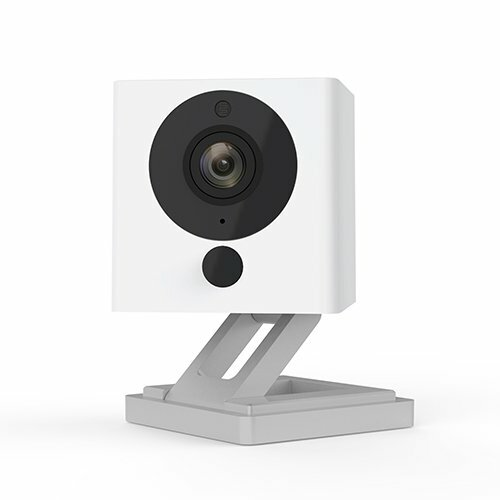 The 256GB version can be purchased now for $199.99. 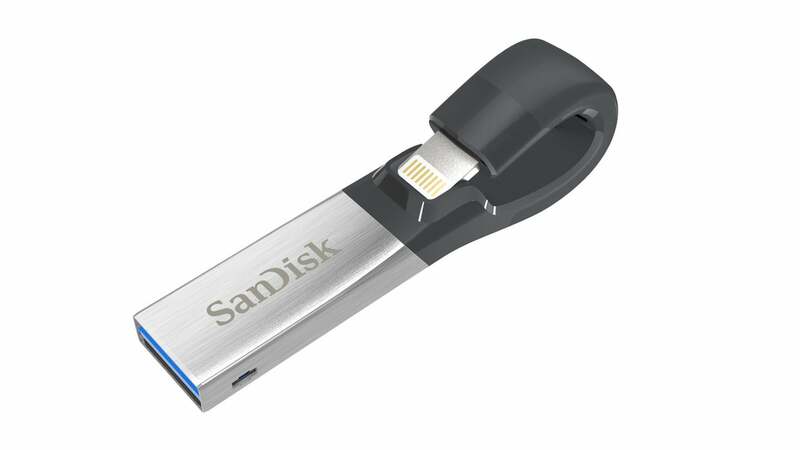 There is also a 32, 64, and 128GB version of the flash drive. The smallest version is $34.99 while the 64 and 128GB versions are $57 and $92.14, respectively. 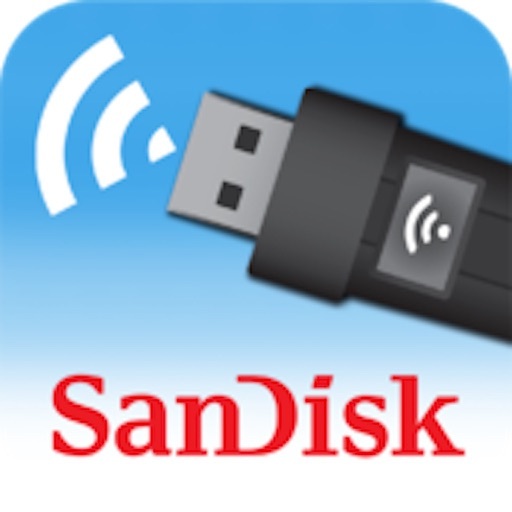 Up to three devices can connect, via Wi-Fi, to the SanDisk Connect Wireless Stick. 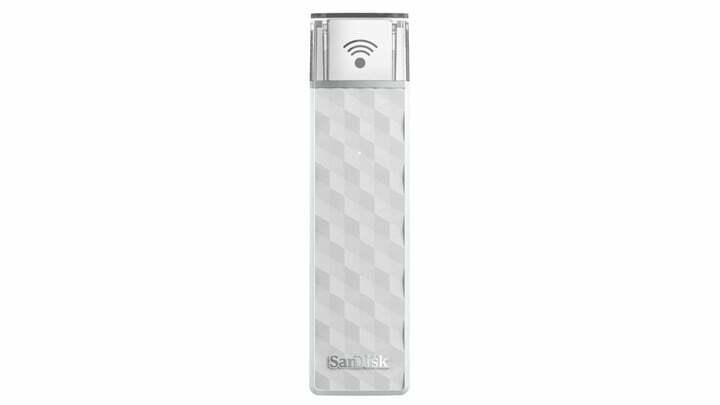 A wireless option, the SanDisk Connect Wireless Stick is also available in a 256GB capacity. 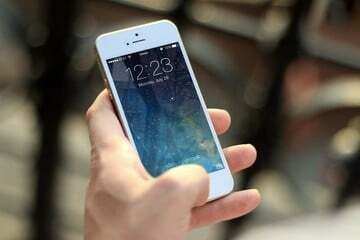 After loading content onto the flash drive, up to three other devices – including an iPhone, iPad, Mac, or PC – can connect via password-protected Wi-Fi. 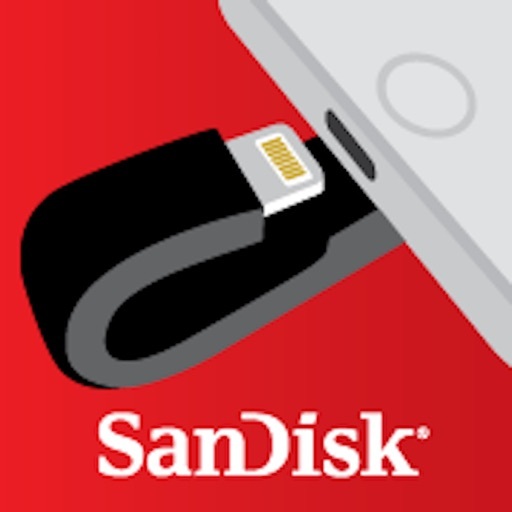 Users can stream music, videos, or HD movies using the SanDisk Connect app. The app also supports AirPlay on the Apple TV. The stick can be purchased now for $199.99. Smaller sizes are also available.